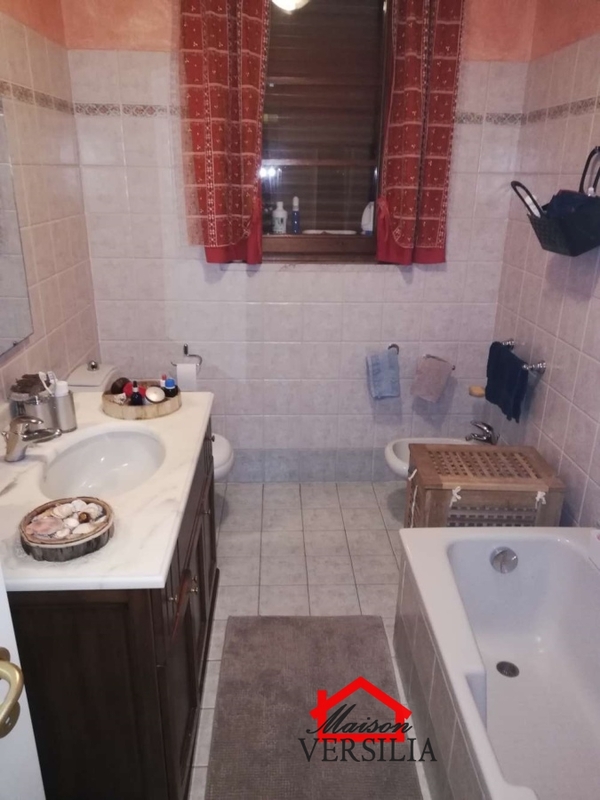 Massa-Loc. 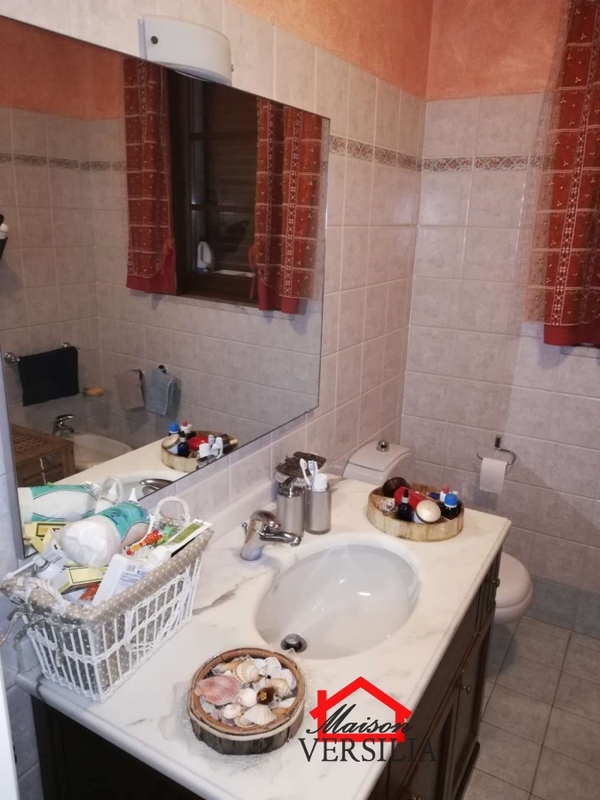 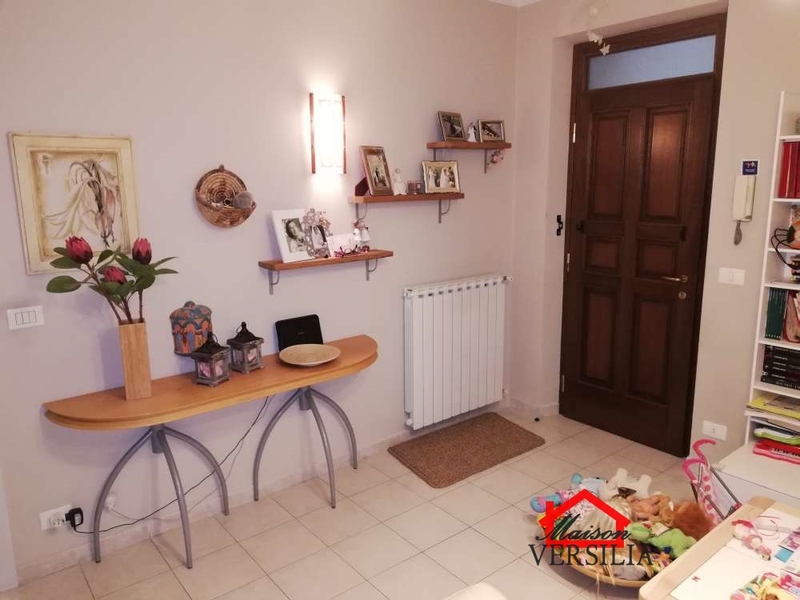 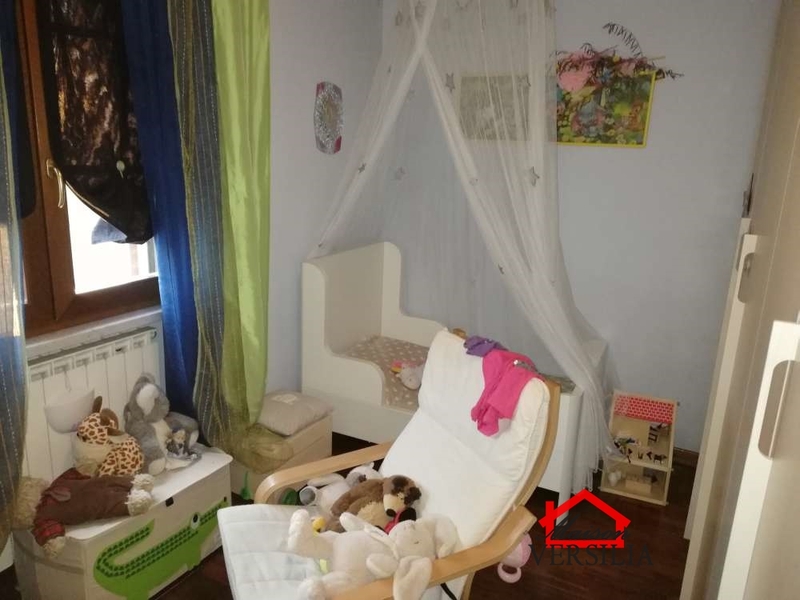 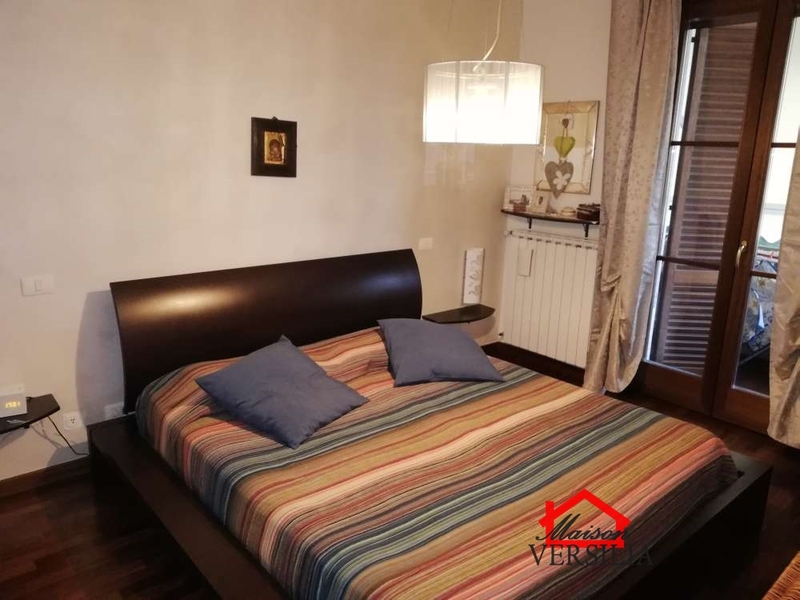 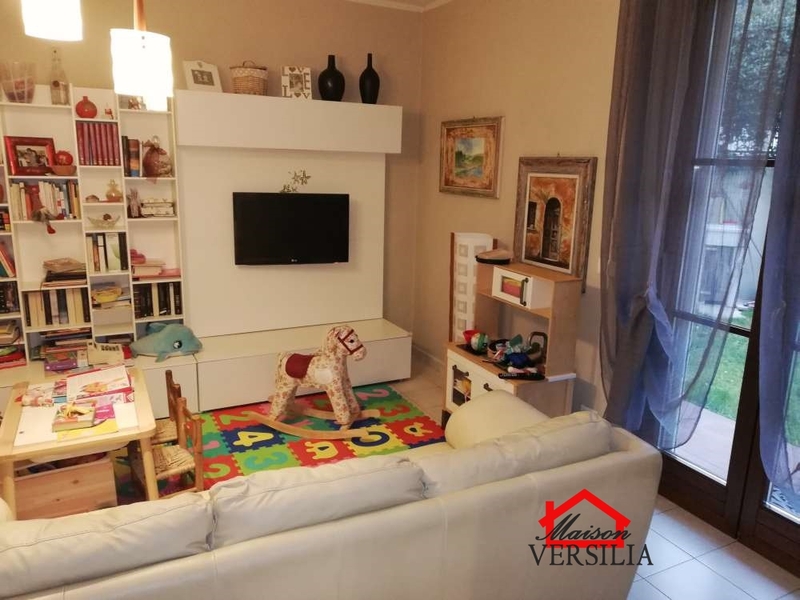 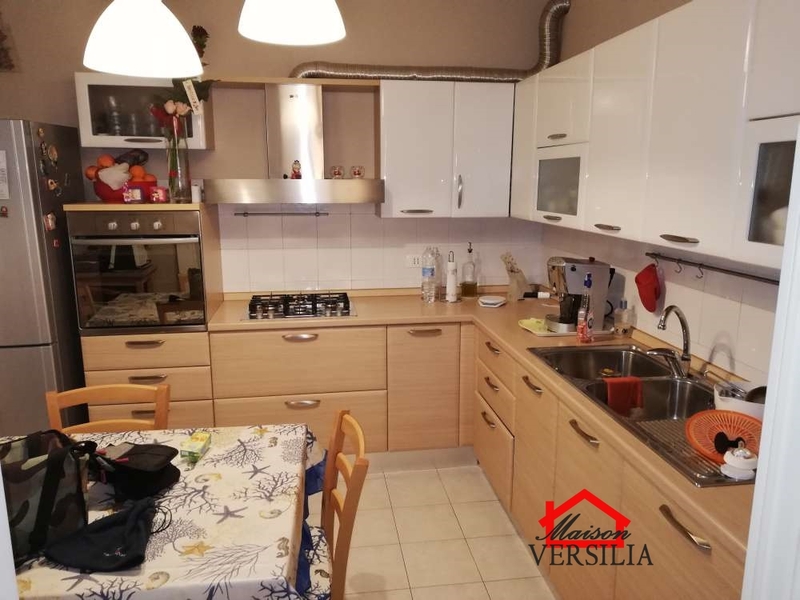 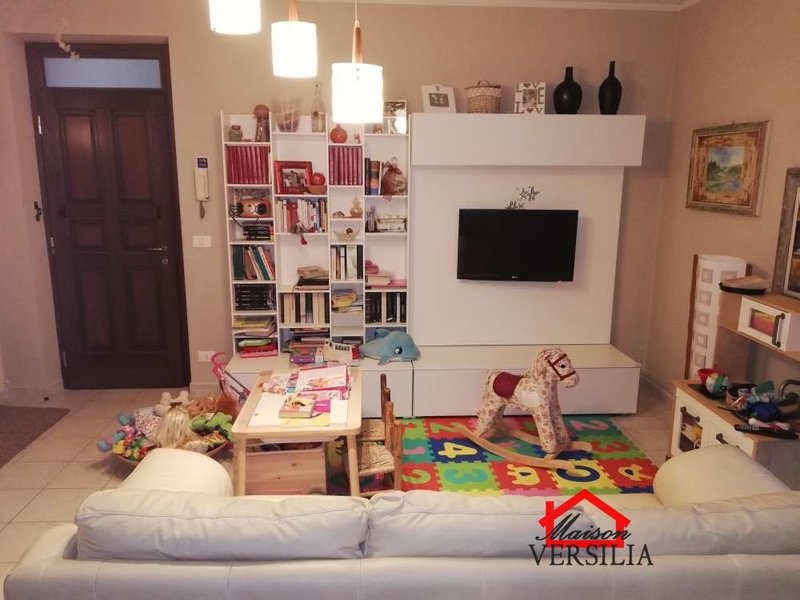 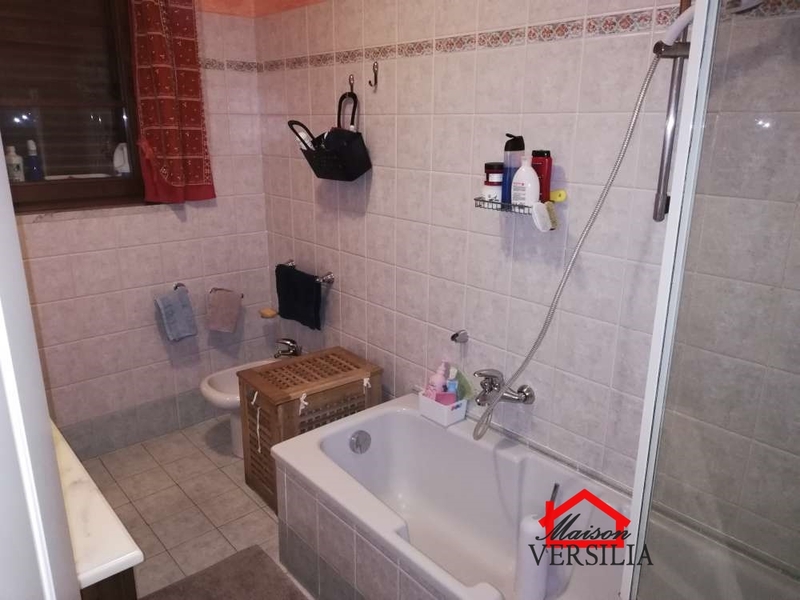 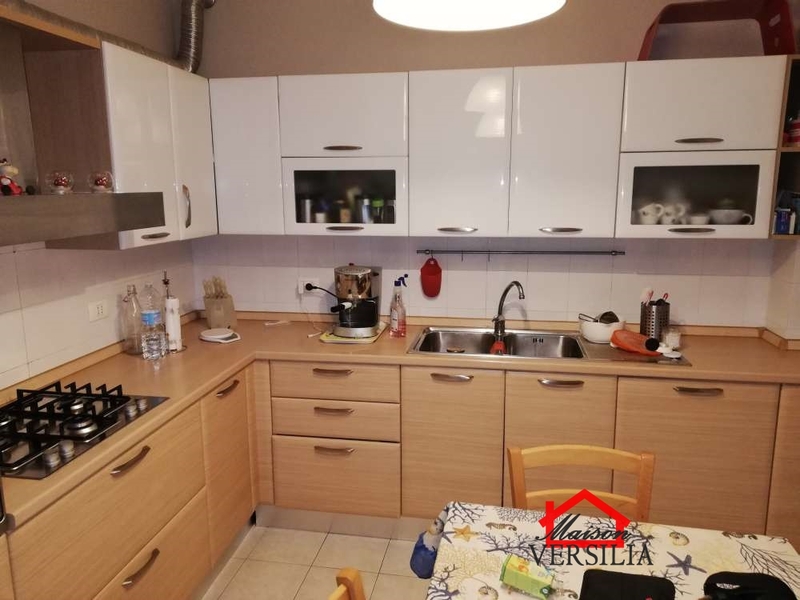 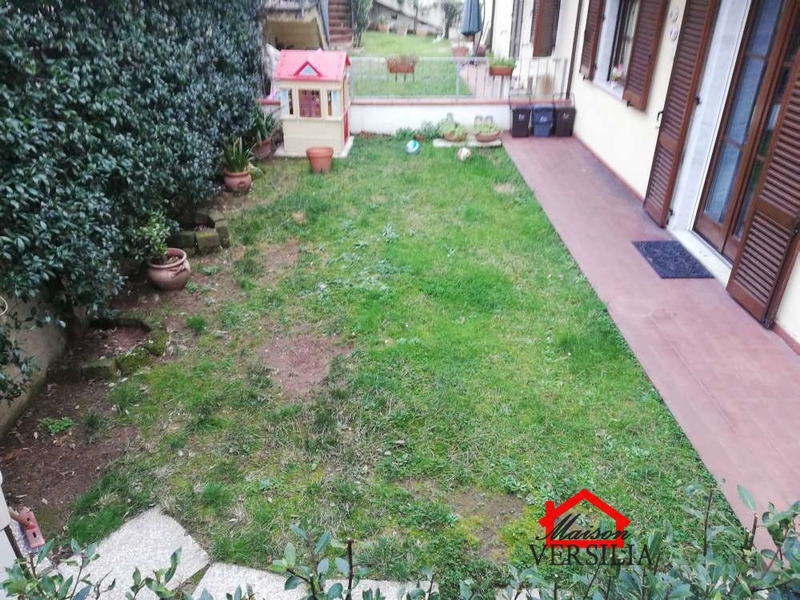 Remola, offers for sale apartment in excellent condition located in small building of recent construction, consisting of living room, kitchen, utility room/laundry room, hallway, two bedrooms, bathroom, balcony plus private garden, cellar in the basement and parking place of ownership. 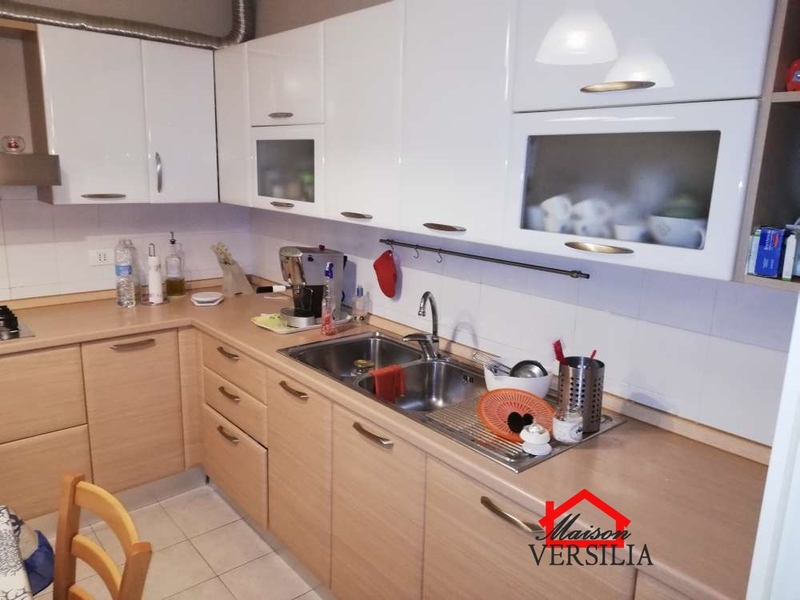 Will be sold furnished kitchen and living room.